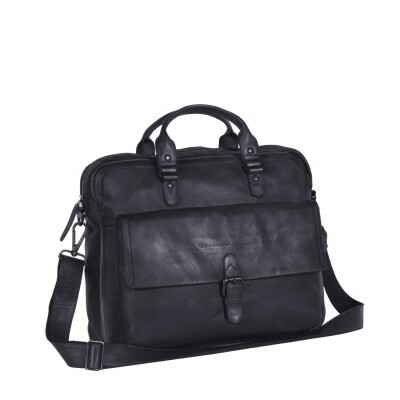 The leather laptop bag Black Label Johnny is very suitable for business use. 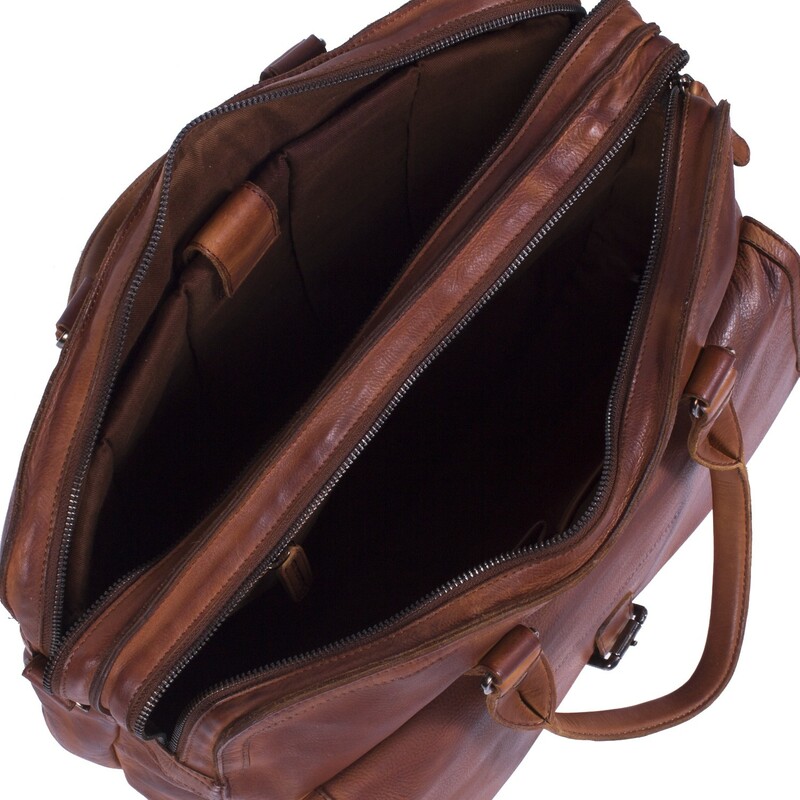 With two spacious compartments and an extra spacious compartment at the front there is enough room for all your items. 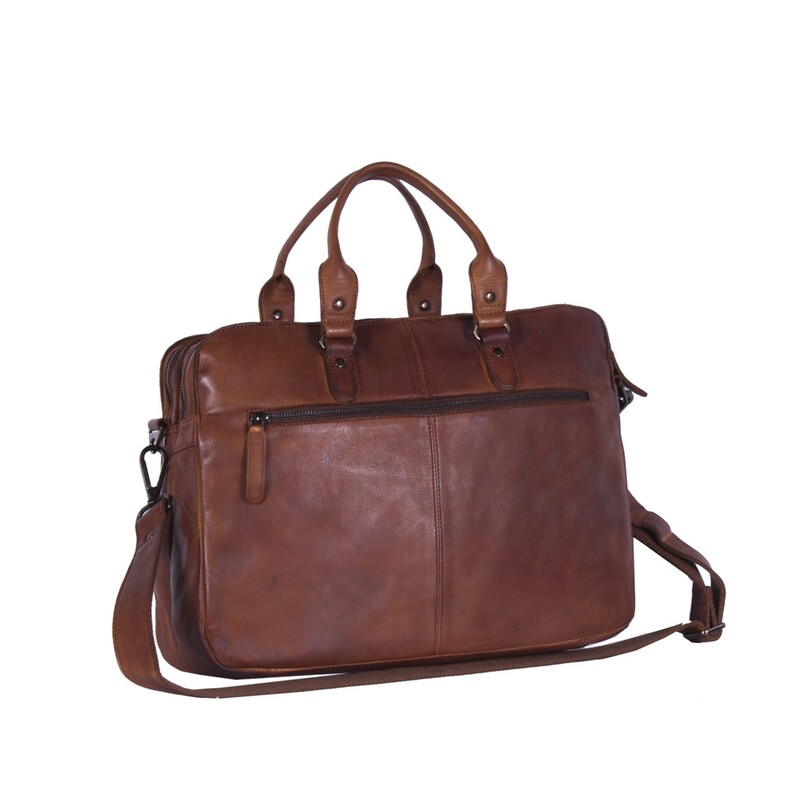 In the main compartment you can easily place documents in A4 format. 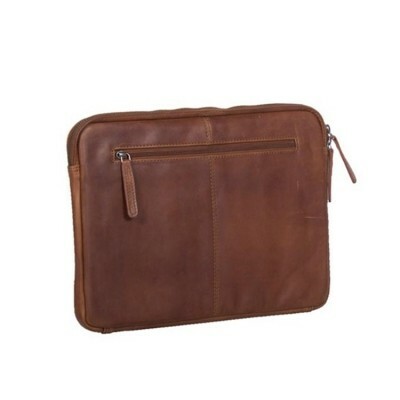 In addition, the padded inner compartment is big enough to safely store a 15 inch laptop. The leather bag has an extra long, adjustable and detachable shoulder strap. 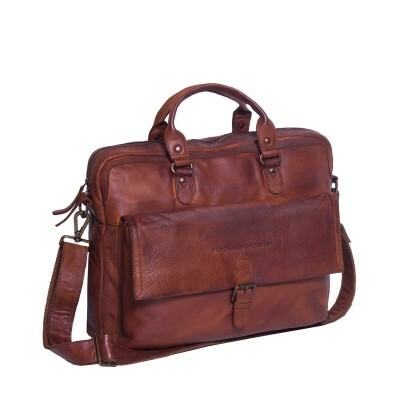 In other words, this leather laptop bag from The Chesterfield Brand is the ideal bag to carry your laptop, documents and business items safely with you! 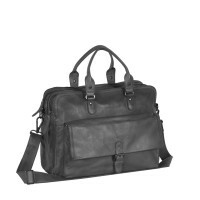 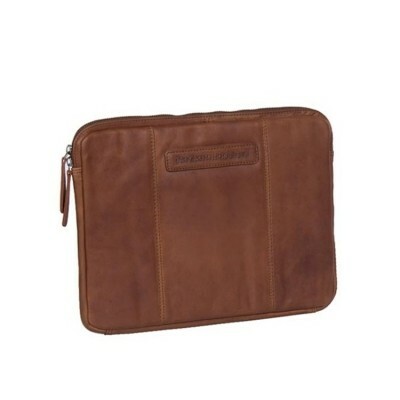 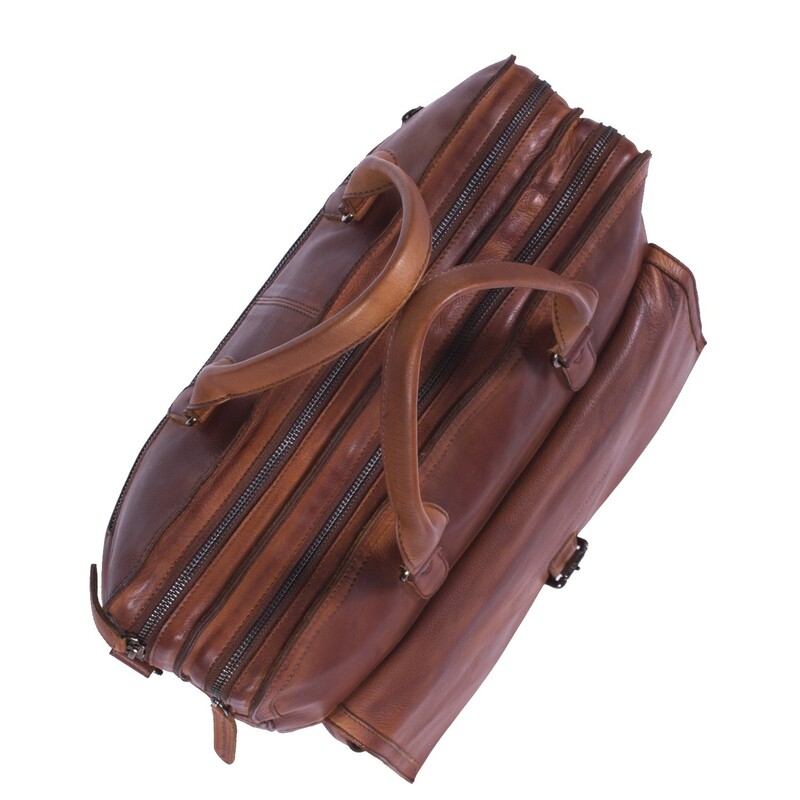 This Chesterfield laptop bag is made of high quality high-veg soft leather. 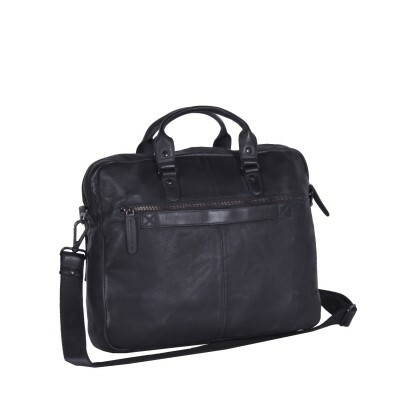 Thanks to the treatment and the quality of the leather, this laptop bag remains stylish even after frequent use and retains its firmness. 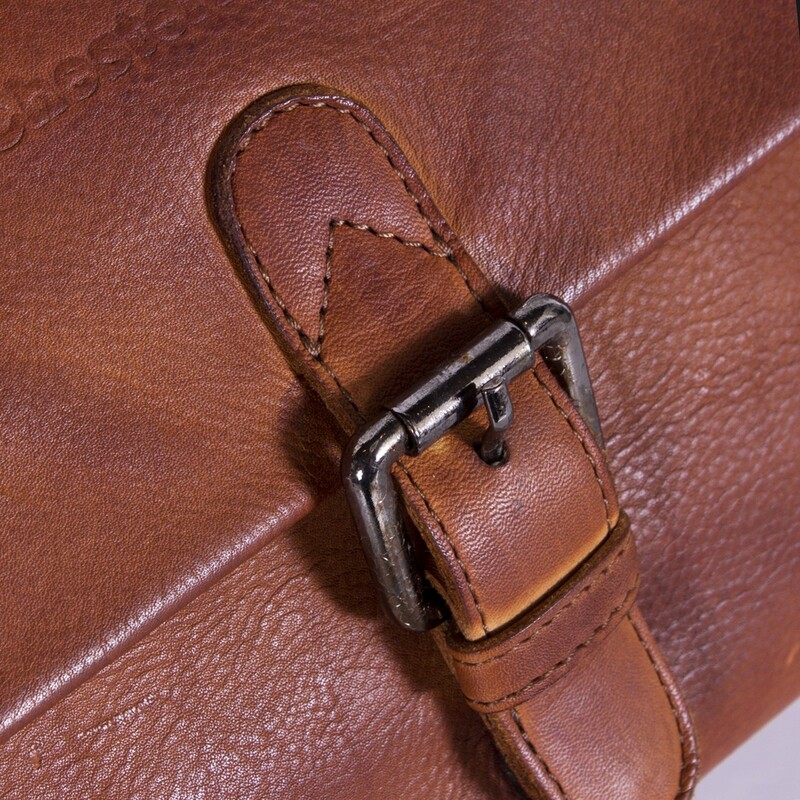 That way your leather laptop bag will stay as new for years. 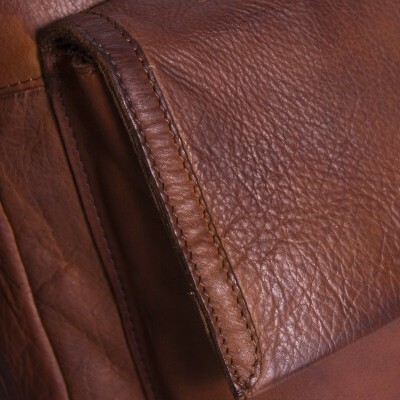 Do you have questions about this shoulder bag or one of our other products? 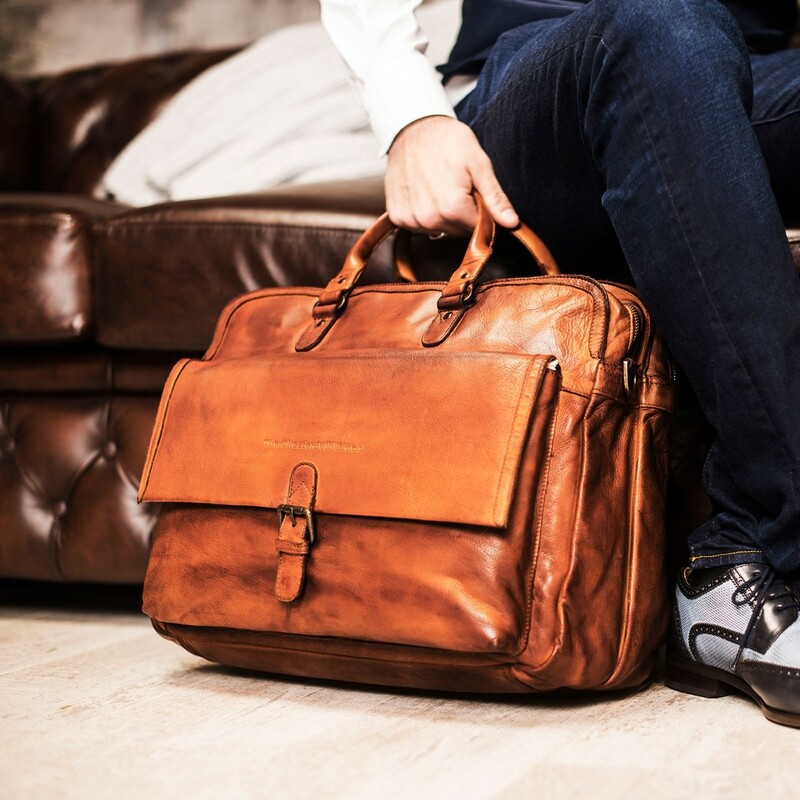 Feel free to contact us, we are ready to answer your questions!